Dr. Jaime Duarte graduated from the Universidad Nacional de Colombia. He obtained his postgraduate medical training in Houston under the Memorial Family Practice Residency Program. 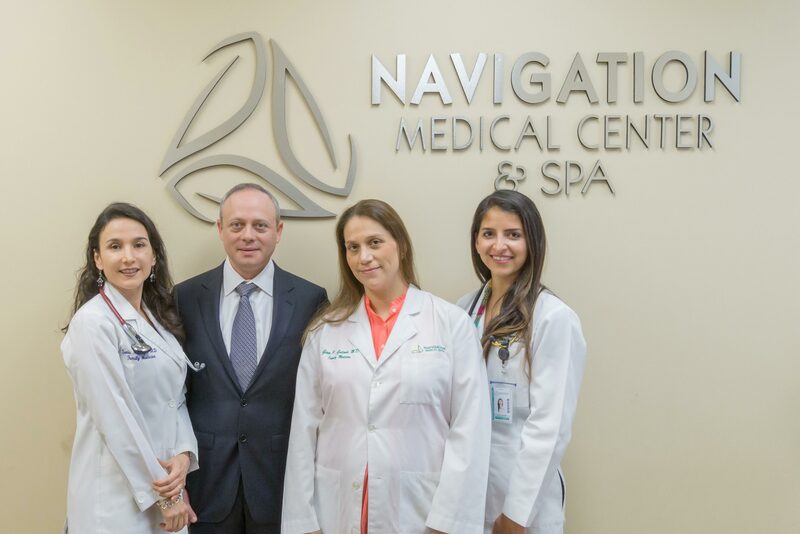 Dr. Duarte has been successfully treating patients with complex medical conditions including Diabetes, Hypertension, Depression and Congestive Heart Failure to mention a few. Sports Medicine is also part of his personal interest. Dr. Duarte is a member of the Texas Medical Association, The American Academy of Family Physicians and the Harris County Medical Society. He also serves as a Medical Director for IntegraNet Health, is the Chairman of the Board for Physician's ACO, and is a Key Physician for the Renaissance Physician Organization. Dr. Duarte is Board Certified in Family Medicine. Dr. Sonia Moncayo received her medical degree from the renowned Universidad Industrial de Santander in Colombia. She completed her postgraduate training in Houston under the Memorial Family Practice Residency Program. 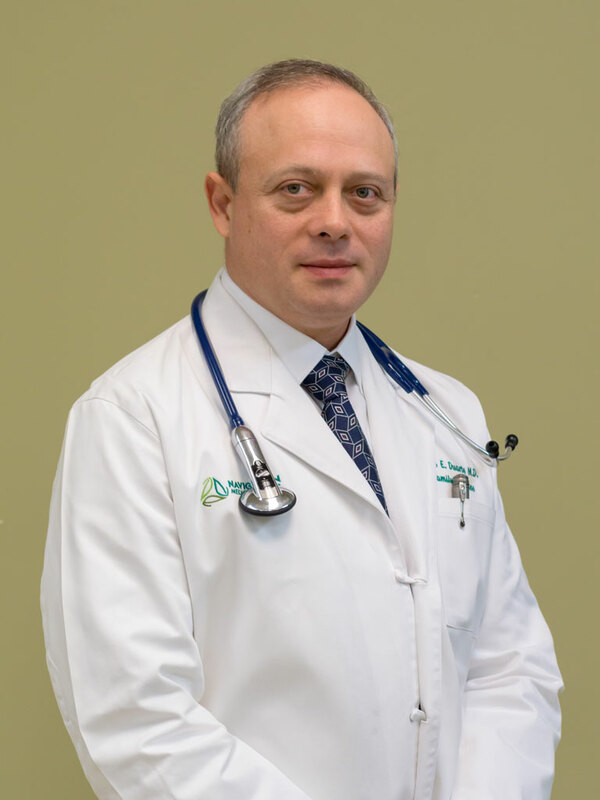 Dr. Moncayo has special interest in a variety of medical conditions such as Diabetes, Hypertension, and Renal Failure as well as preventive care and Pediatrics. She believes in the importance of keeping your body healthy and beautiful. This interest started since she was a medical school student. Today Dr. Moncayo helps her patients look and feel their best. Dr. Moncayo currently serves as a chairwoman of the Credentialing Committee for IntegraNet Health. She has consistently achieved high-quality and efficiency as rated by several insurance companies and Medicare. Dr. Moncayo is board certified in Family Medicine. 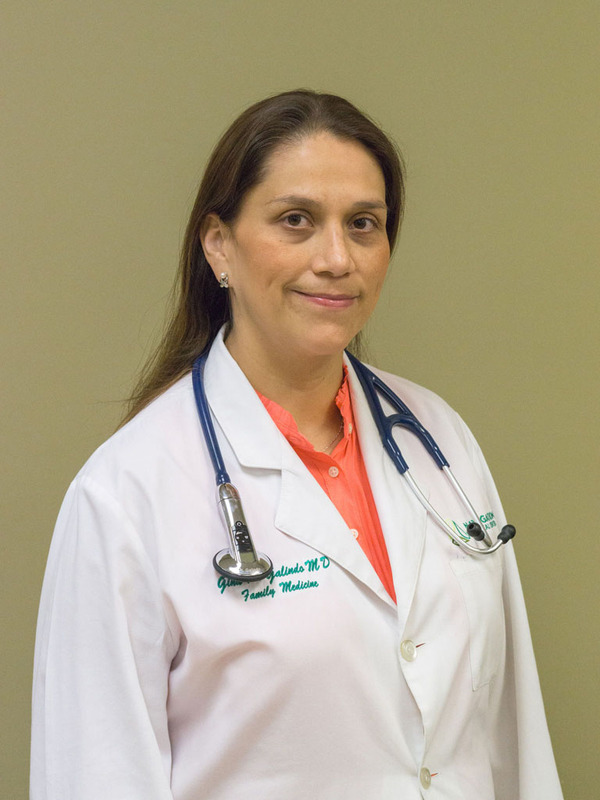 Dr. Galindo received her medical degree at the Universidad de La Sabana in Bogota, Colombia. 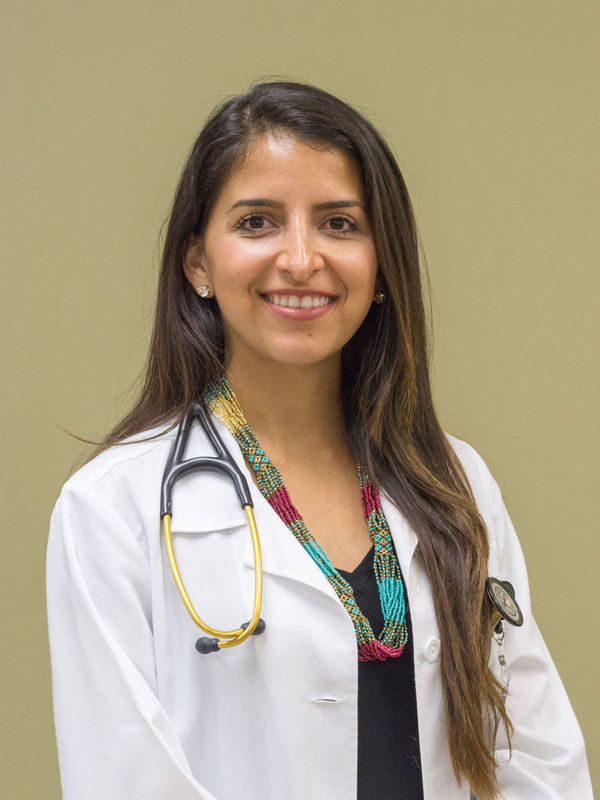 Dr. Galindo obtained her Family Practice postgraduate medical training at the University of lowa / NEIMEF FP residency program were she was recognized due to her academic achievements. 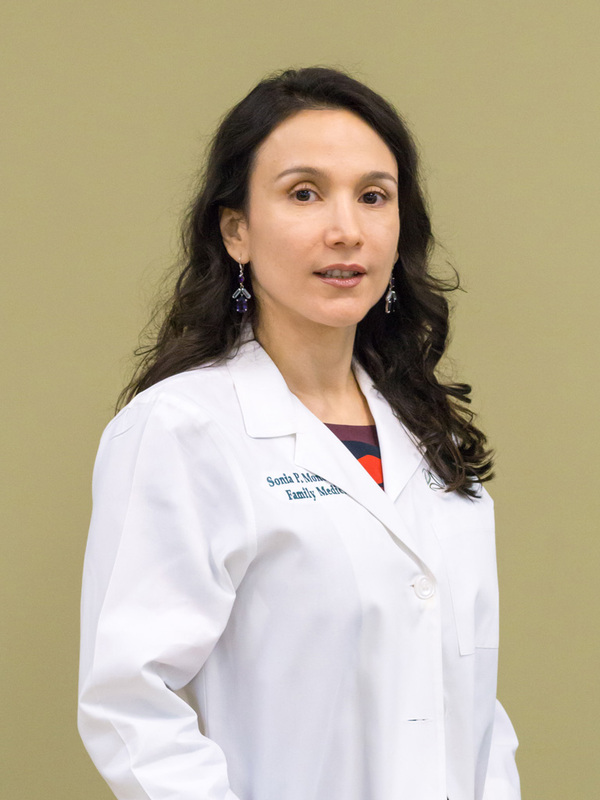 Dr. Gina Galindo is Board Certified in Family Medicine. Clarissa Barrera received her Bachelor of Arts in Sociology from The University of Texas at San Antonio. Upon graduation, she began her training in the Masters of Physician Assistant Studies at The University of Texas Rio Grande Valley. Special interests include diabetes, hypertension, and hyperlipidemia. Clarissa has always had a passion for promoting healthy living in her community and believes that the an integral part of overall well-being is diet and exercise. Hobbies include: bike riding, running, and cooking.